GreenStar is an innovative USA-based company designing and manufacturing highly advanced, eco-friendly, and cost-saving light emitting diode (LED) lighting systems to municipalities and commercial businesses around the world. 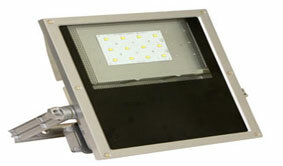 As of December 2012, Green Star Products Inc. became a subsidiary of Toshiba Lighting and Technology Corporation. The company continues to play an important role within the Toshiba group of companies in its expansion in the worldwide lighting market. MHM Green Systems JLT (MHM) is a company providing green products and solutions for commercial and industrial organization in the region.